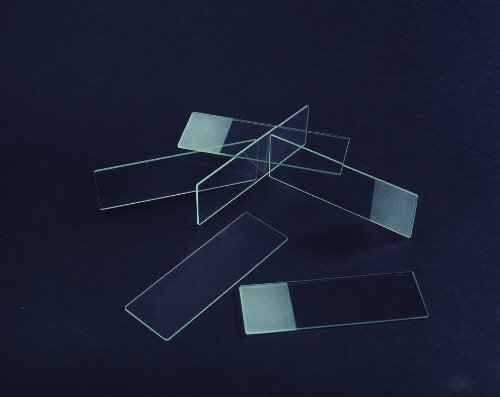 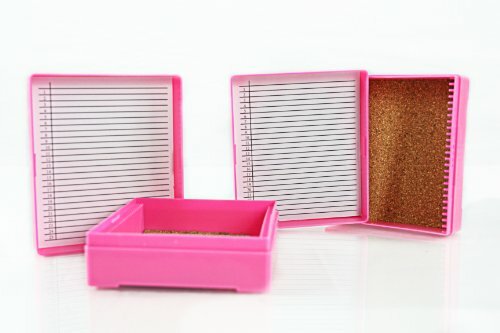 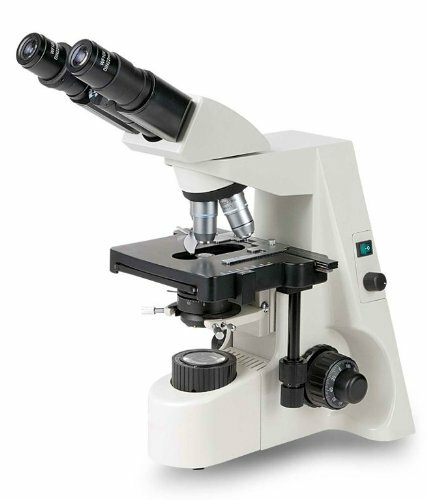 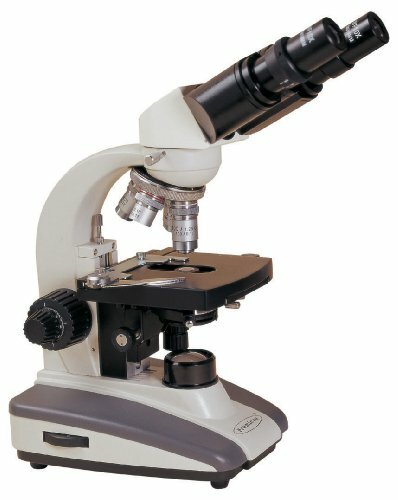 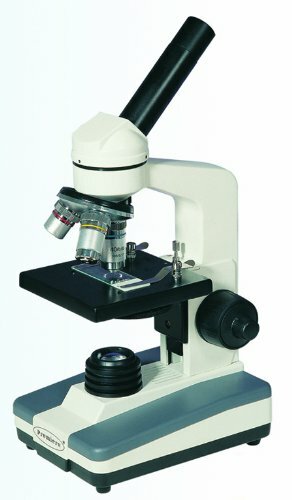 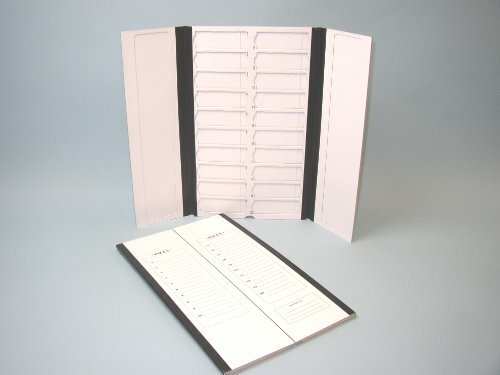 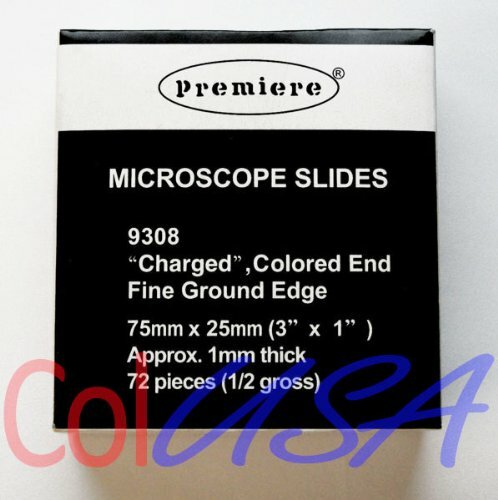 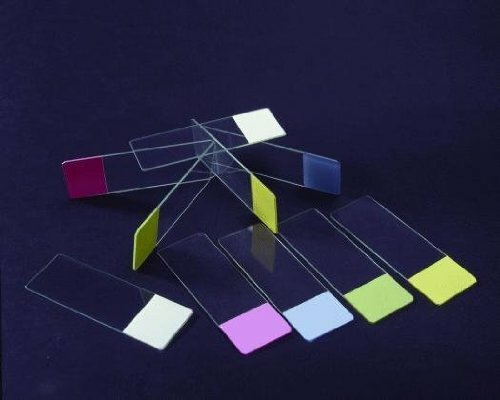 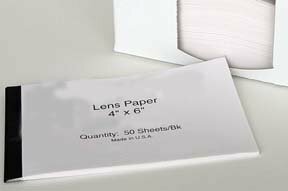 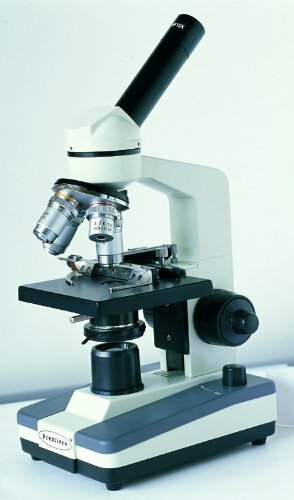 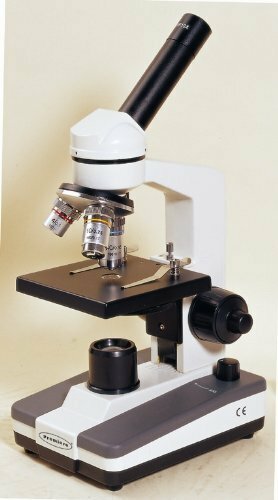 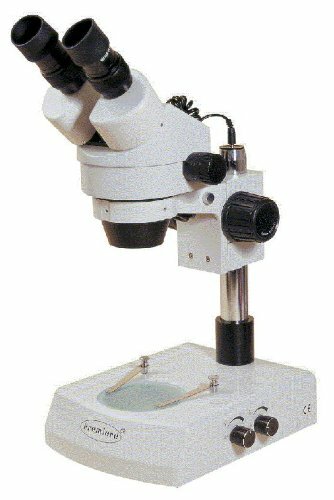 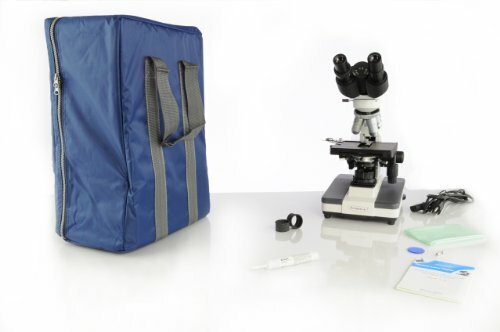 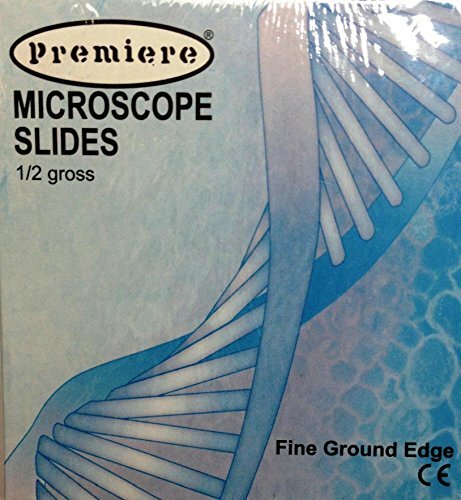 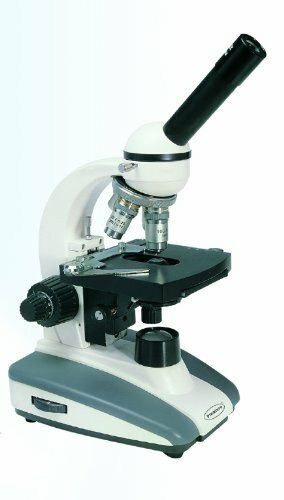 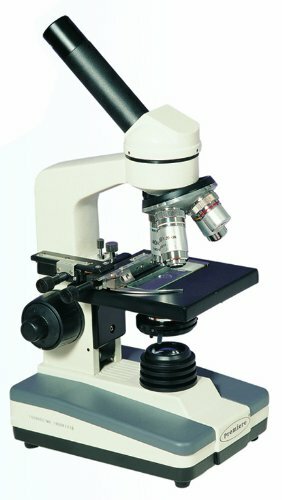 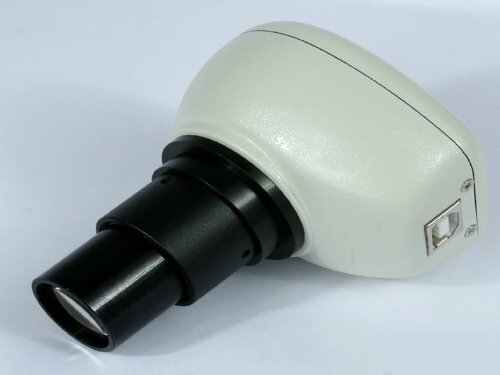 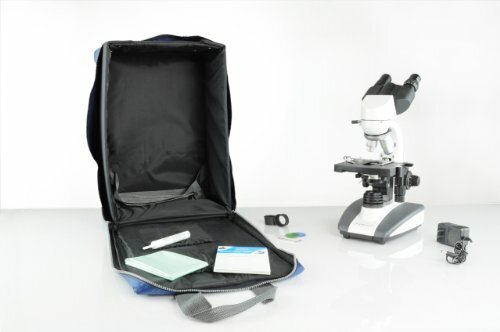 Scientific High Quality Microscope Slides: Premiere Charged, White End And Fine Ground Edge. 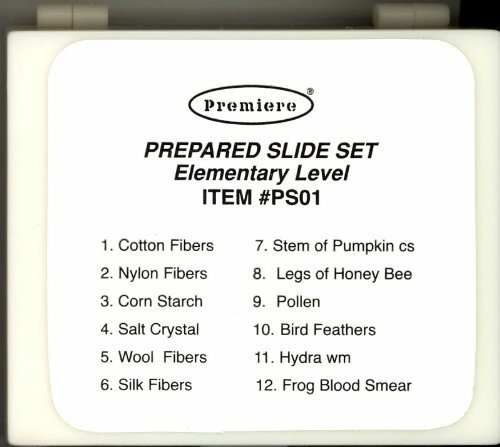 One Box Of 72 Slides. 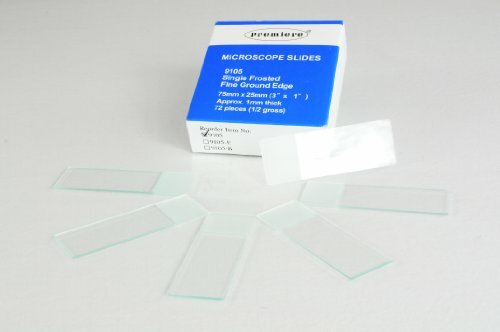 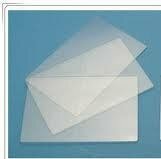 Premiere 2018 72 Premiere Charged Microscope Slides, 1" X 3"